Look at the scrambled letters and find all combinations of words. You need at least one six letter word to move on to the next round. 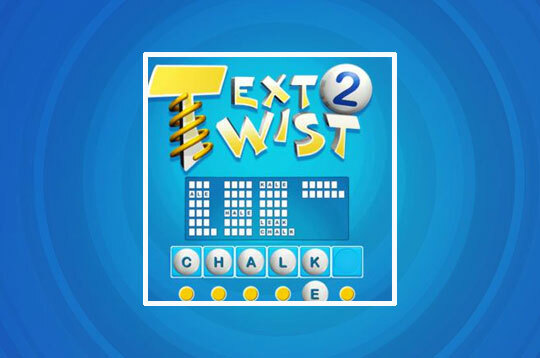 Use the Twist button to rearrange the letters and find more combinations. Test your vocabulary skills and try to score as many points as possible. - Play Text Twist 2 Free and Enjoy!